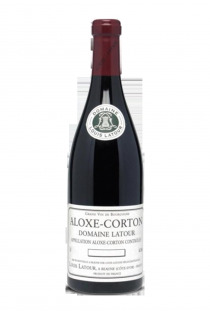 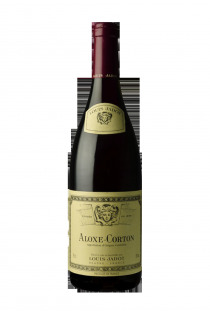 The municipality of Aloxe Corton is the seat of many trading companies including that of the Latour family which owns a magnificent estate with ca vineyard of the last century, which still remains a model of the kind. 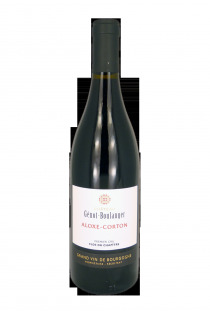 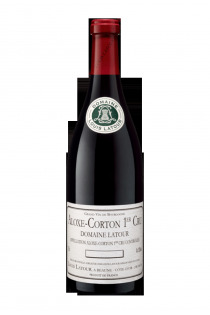 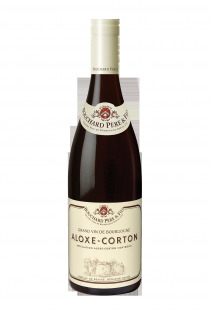 It is one of the most beautiful appellations of the Côte de Beaune and the wines of Aloxe Corton will seduce you with fruity, structured and complex aromas. In fields for this Burgundy wine , we will advise Chevallier Père et fils, Genot Boulanger , Louis Latour or Bouchard Père et fils .